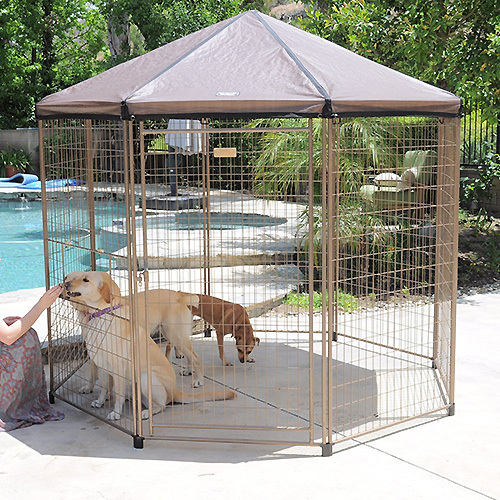 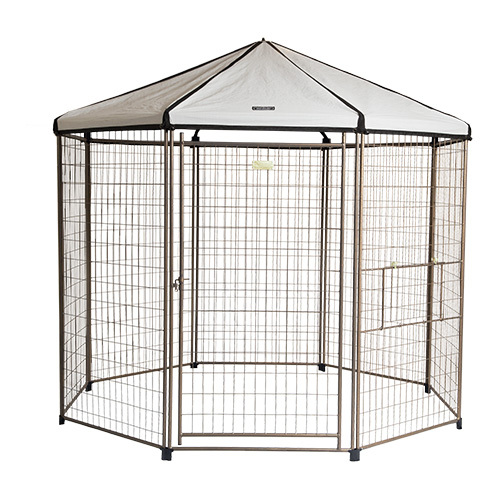 Our 8’ PET GAZEBO® is the perfect indoor crate replacement for extra-large pets up to 350 lbs! 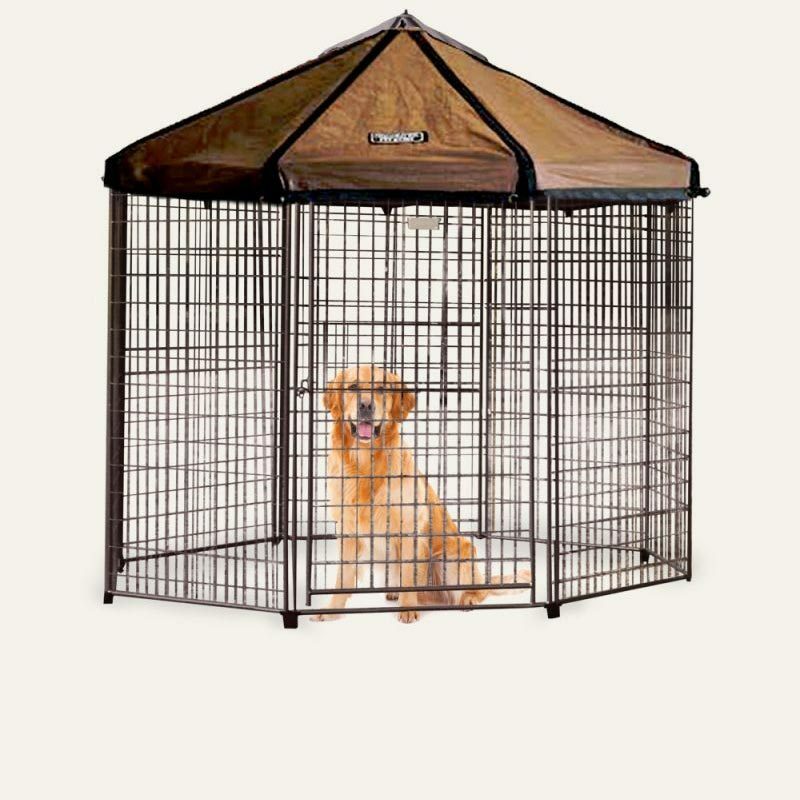 Roomy enough for your Bullmastiff, Anatolian Shepherd, Great Dane, or Burmese Mountain dog. 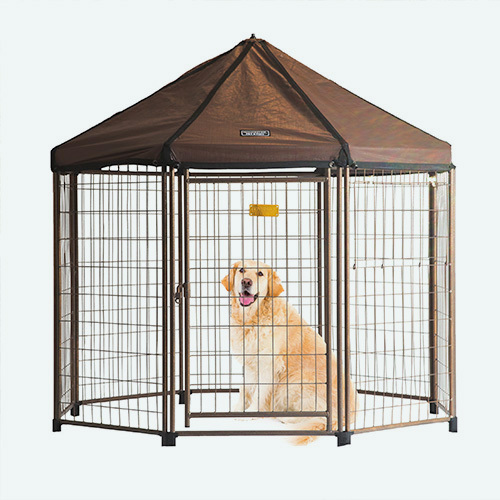 Use outside for pets up to 200 lbs like the Collie, Rhodesian Ridgeback, Labrador Retriever, Greyhound, English Setter, or Dalmatian.